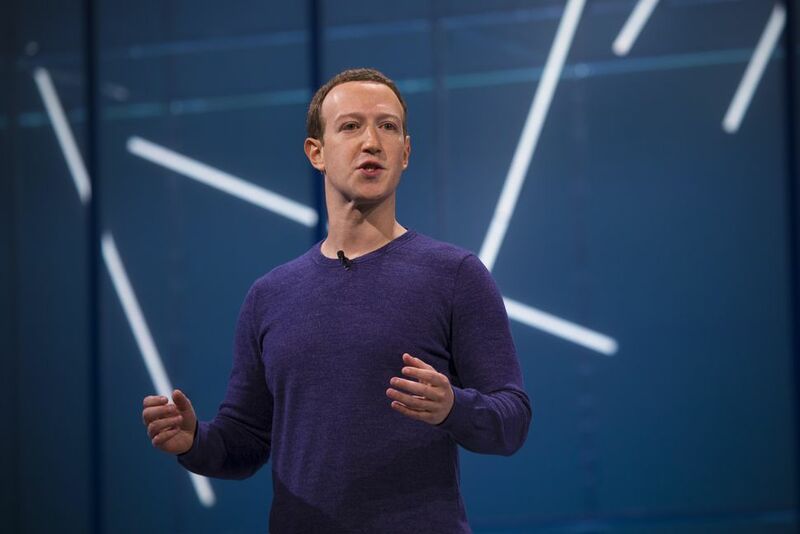 Prompted by the Christchurch terror attacks this month, tech giant Facebook announced that they will be implementing a ban on white nationalism and white separatism content on the platform. It is becoming increasingly common for organized hate groups to use social media platforms as a ground for breeding violent propaganda and stirring anti-racial, discriminatory sentiments. Although the initiative is a positive one, Facebook is facing backlash for not already having these policies in place.